Petrol price in AHMEDABAD today, Diesel price in AHMEDABAD today. Petrol price in AHMEDABAD today is 70.37 Rs/ltr. 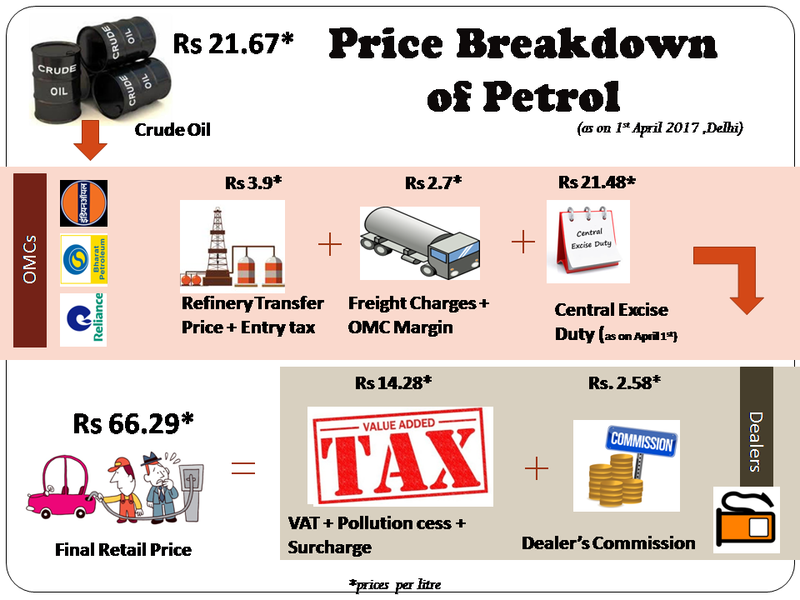 Petrol price has increased 0.16 Rs/ltr since 19th Mar when it was 70.21 Rs/ltr. Diesel price in AHMEDABAD today is 69.31 Rs/ltr. 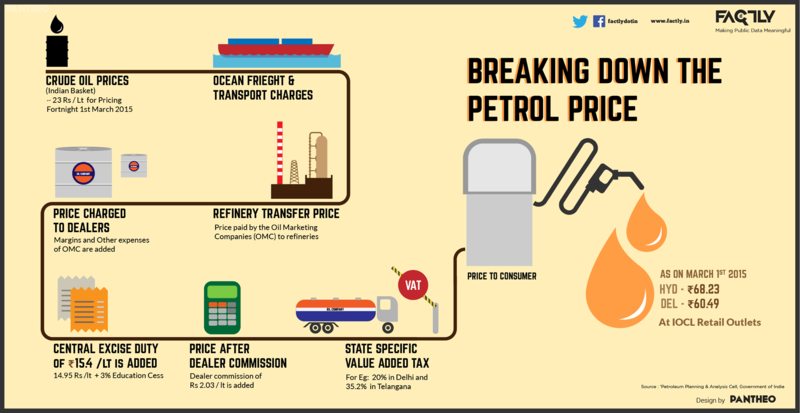 Diesel price has decreased 0.47 Rs/ltr since 19th Mar when it was 69.78 Rs/ltr. Here's a map with pump locations in AHMEDABAD. Click on a marker to check prices and get directions link. INDIAN OIL DEALER OPP.PIRANA OCTROI NAKA SHAHWADI AHMEDABAD. DHANDUKA BAGOADAR-BARWALA SH DHANDUKA AHMEDABAD. INDIAN OIL DEALER BEHRAMPURA OPP. ST WORKSHOP AHMEDABAD. INDIAN OIL DEALER NH8 NANA CHILODAP.O.NARODAGIDC DIST.AHMEDABAD. INDIAN OIL DEALER 39 KM UNIVERSITY ROAD NAVRANGPURA AHMEDABADDIST.AHMEDABAD. IOC DEALER C.G. ROAD NEAR PANCHWATI AHMEDABAD-380006. INDIAN OIL DEALER OPP.JAIN MERCHANT SOC. PALDI AHMEDABAD DIST.AHMEDABAD. INDIAN OIL DEALER USMANPURA AHMEDABAD. BLOCK NO.303 AMLI-BOPAL ROAD AHMEDABAD. INDIAN OIL DEALER AHMEDABAD-BOMBAY NH8 DHANILIM AHMEDABAD DIST.AHMEDABAD. INDIAN OIL DEALER SAIJPURBHOGA NARODA AHMEDABAD. "OPP.DARIAPUR GATENR IDGAH CHO" " DARIAPUR AHMEDABAD"
"NARAYAN NAGAR ROAD NEAR JOSA" "PARK CROSS RD PALDI AHMEDABAD"
NEW AMBICA GRA SAH MANDLI LTD.